Exploring the Grenadines just got easier with the recent opening of the Glossy Bay Marina. 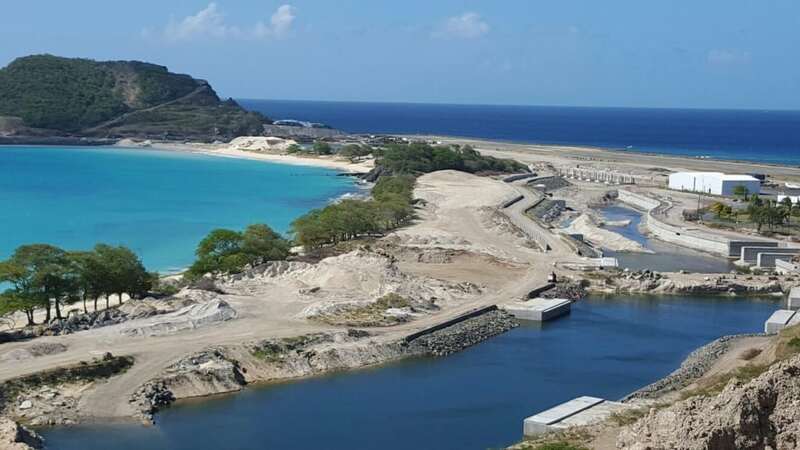 The $250 million facility in Canouan, backed by billionaire Irish ﬁnancier Dermot Desmond, boasts 120 slips and 24 superyacht berths. There’s also in-slip water, electricity and high-speed Internet, and on-property backup power plant, waste water treatment, and fuel station. According to Marina Manager Bob Hathaway, construction on a marina plaza—with restaurants, bars, and boutiques—will open by the end of 2017.